organic, white hat technique SEO. 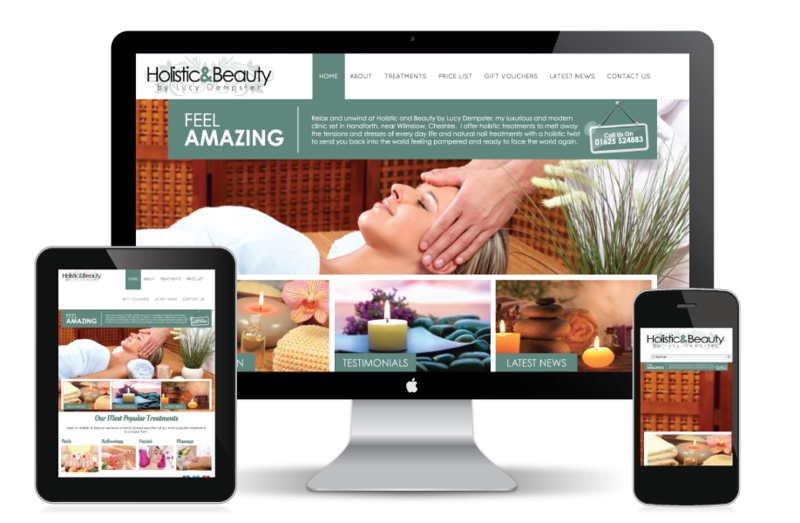 All of the websites that we create are are all bespoke, designed by one of our professional design team to meet the individual clients requirements for web design Blackpool. Our goal is to create and maintain sites that aren’t just well designed but also engage clients leading to a higher conversion rate through your website. Our sites are fully mobile responsive to allow for optimal viewing across a variety of smart phones and tablets so no matter what device your visitor uses, they’re automatically greeted with a user friendly version of your website to use. As of April 2015, any websites that are no longer mobile responsive are being dropped from Google’s search engine due to a big shakeup in the way they rank sites. This makes it more important then ever to get ahead of the game and make sure your website is perfect not only for your users but for Google as well. Our web design service can be as flexible as required. We can design anything from a 1 page website up to a fully loaded CMS website with multiple pages. We also design and build e-commerce websites so you can start selling your services & products directly online opening up your potential client base to thousands. 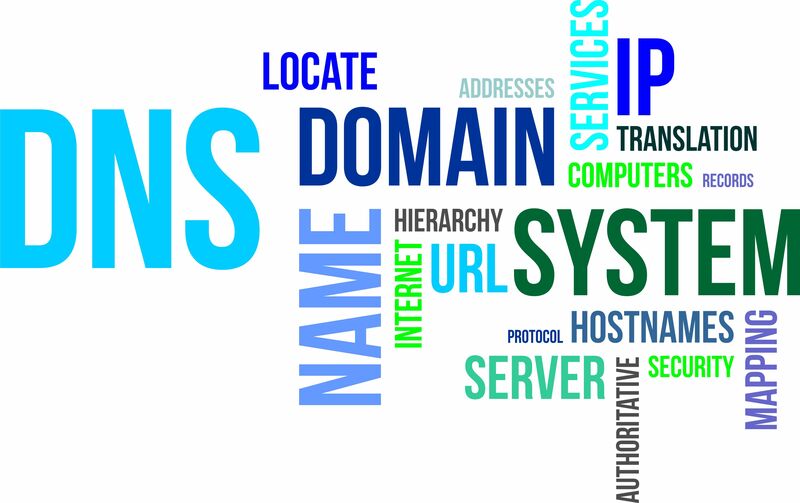 All of our web design projects come with your own dedicated Account Manager, a .co.uk Domain name for 1 year, unlimited e-mail addresses linked to the website domain, an easy to use WordPress content management system and affordable hosting to keep your site active. 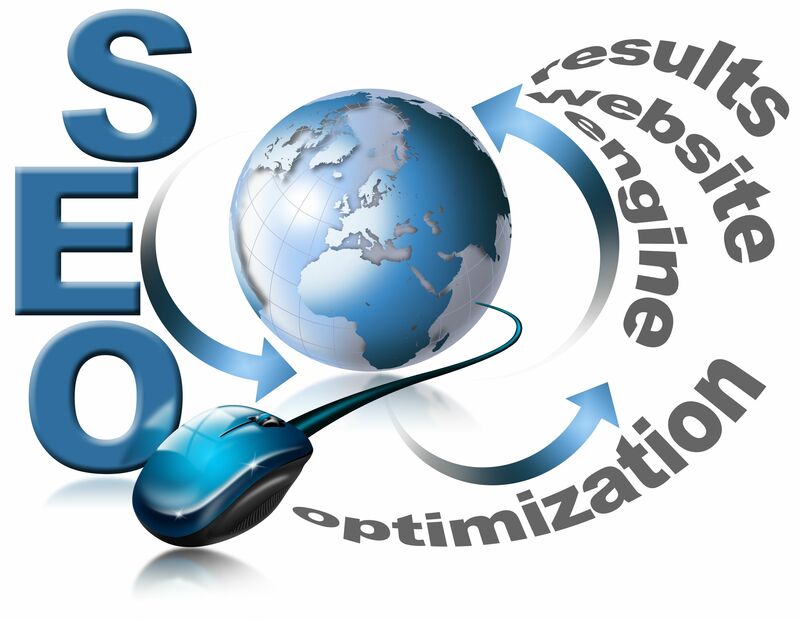 All websites get full on-page SEO carried out as well as being submitted to all major search engines.